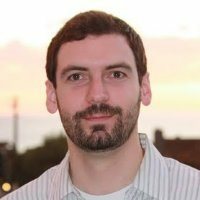 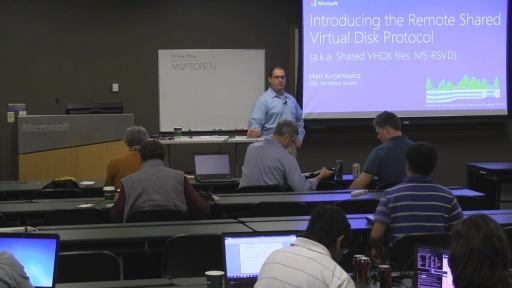 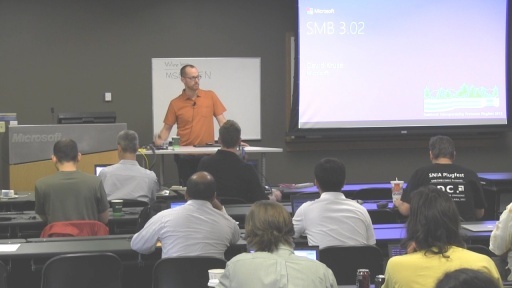 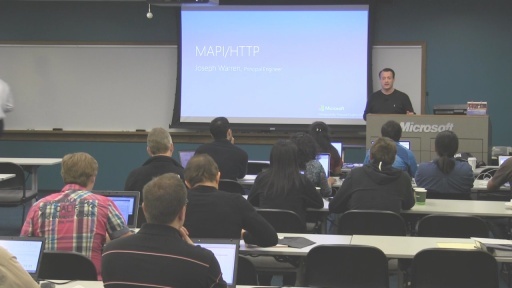 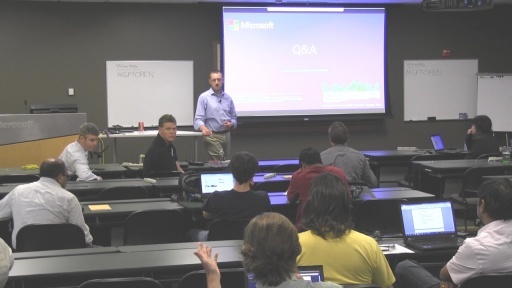 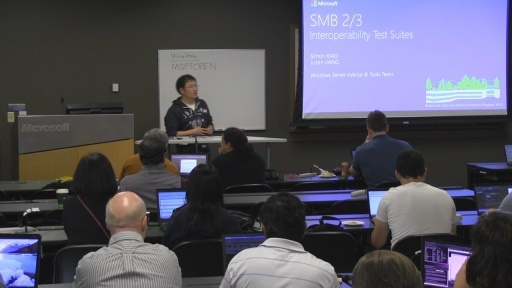 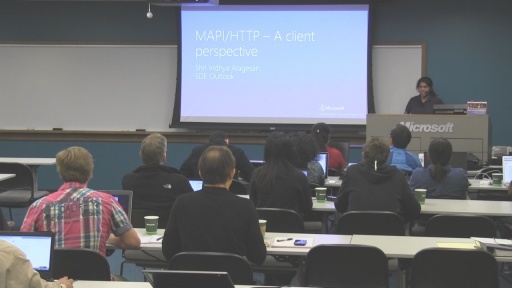 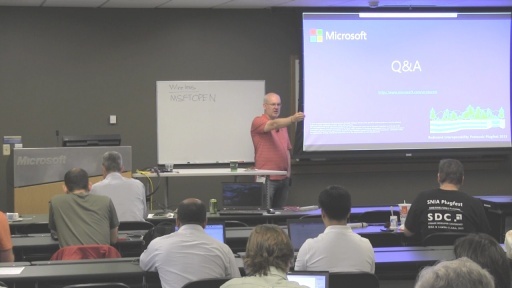 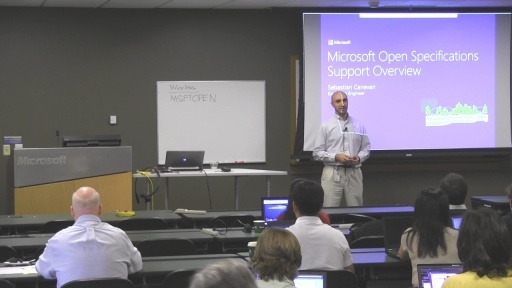 Microsoft's Office, SQL Server and Windows Server Interoperability teams Delivered an Open Specifications Plugfest event. 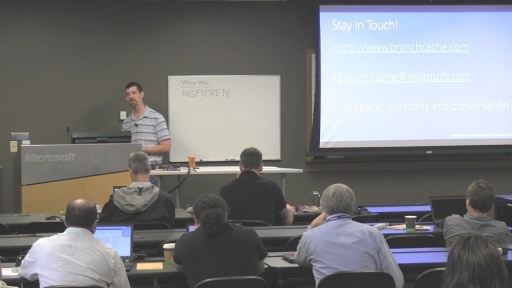 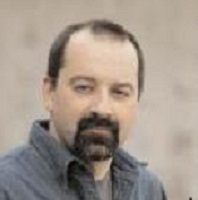 OData, SharePoint, Exchange and Windows Server presentations covering on the wire protocol behaviors open specifications, support, parsers and protocol test tools were delivered. 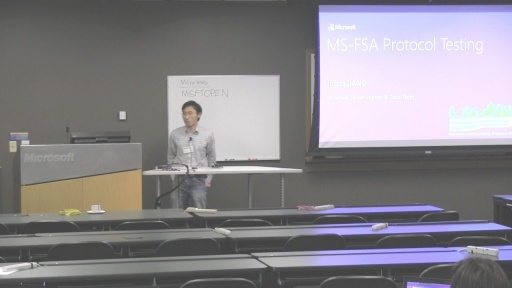 SQL, Exchange, SharePoint Windows Server (Identity and FileSharing) protocol documents and test suite presentations were delivered. 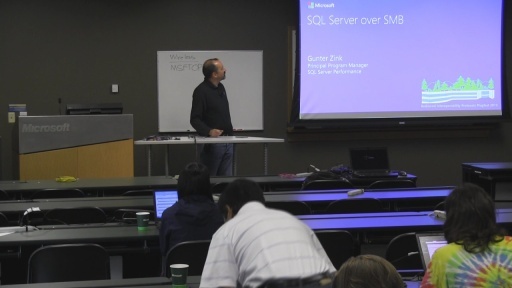 The event was held at the Microsoft PAC in Redmond. 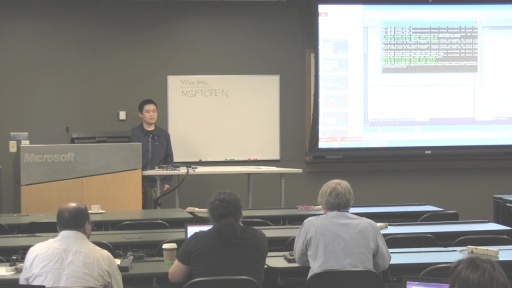 Developers implementing Exchange, OData and Windows open specification protocols on various Linux and Unix platforms attended the event and participated in protocol interoperability testing.